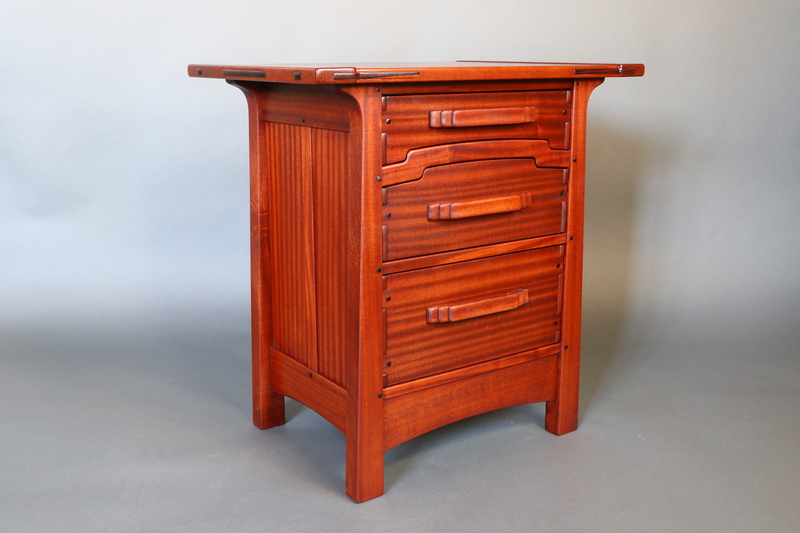 View cart “Fremont Nightstand” has been added to your cart. 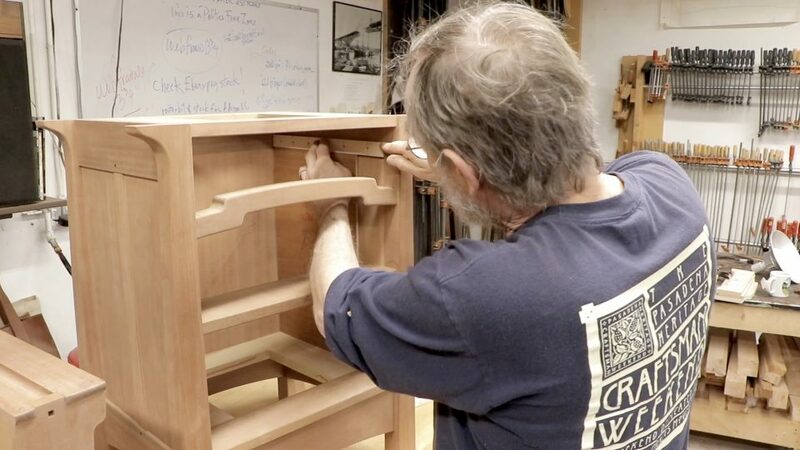 Darrell Peart's Fremont Nightstand takes Greene & Greene influence to new heights. 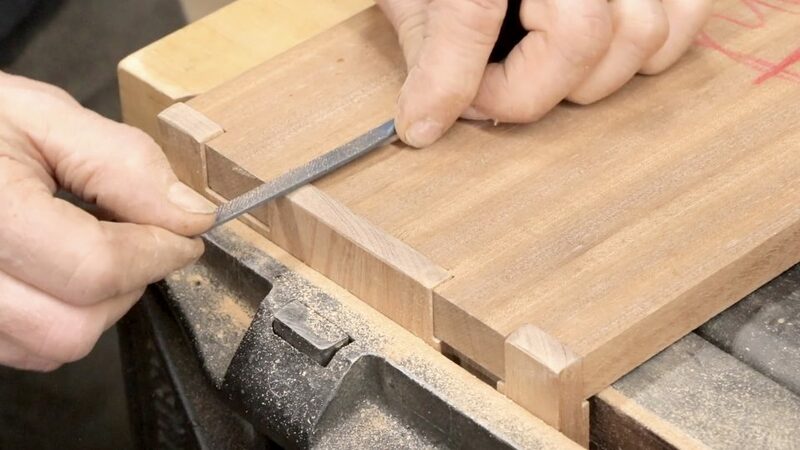 Featuring three drawers, breadboard ends, finger joints, and custom drawer pulls, this heirloom piece will challenge and expand your woodworking skillset. Paper patterns so you can make your own hard templates. 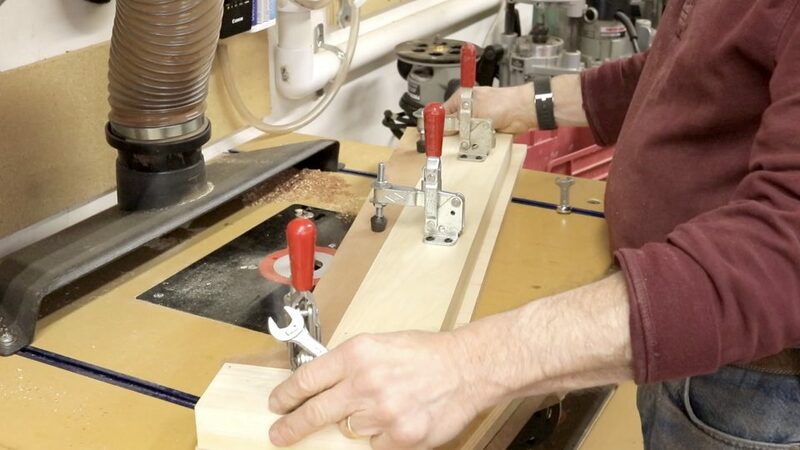 Hours of detailed video instruction (19 videos in total) showing every step of the build. All videos and plans are digital and will be available for download upon purchase. Note: This is not a required list of tools. 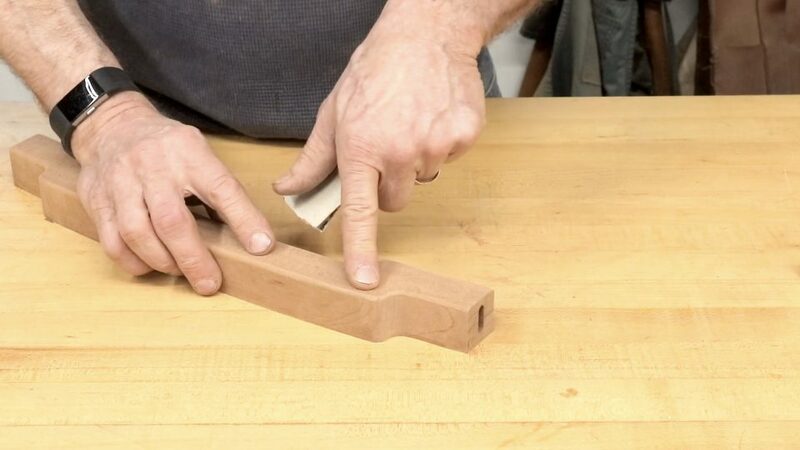 This is simply what Darrell used during the build. 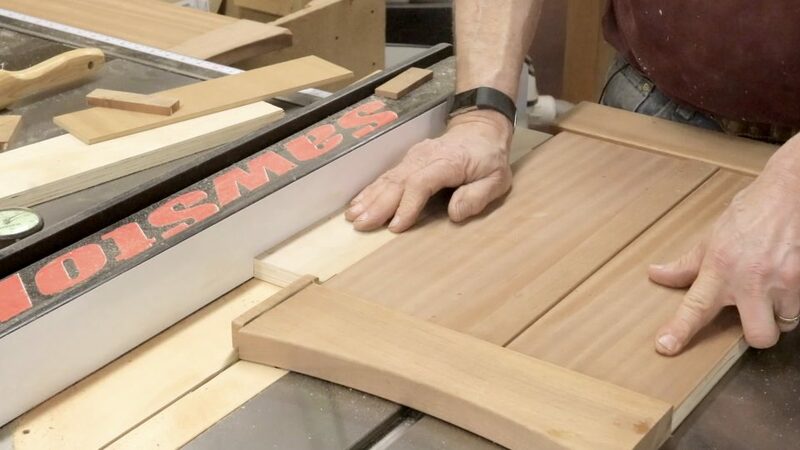 Remember, there are always multiple ways to accomplish a task so if you don’t have one or more of these tools, you can very likely still make this project. 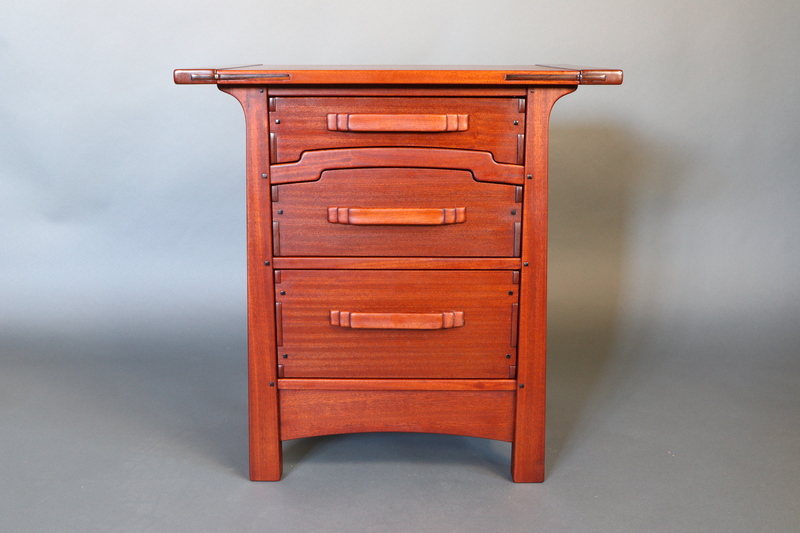 The Fremont Nightstand came about as many designs do from a client request. 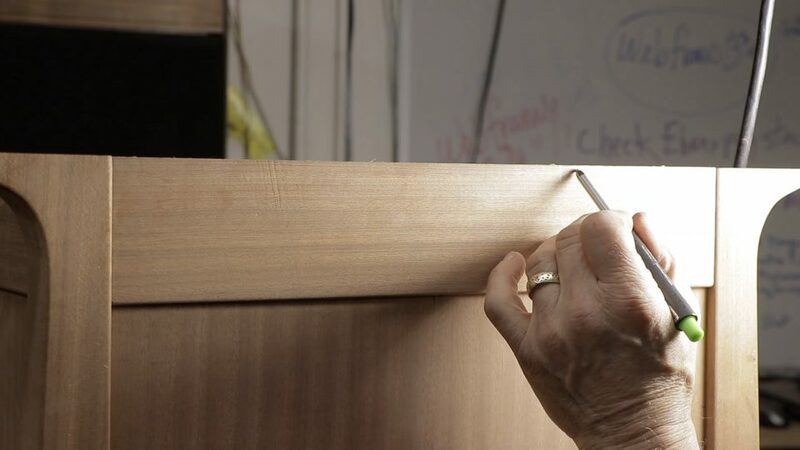 My client had purchased an Aurora Chest of Drawers and wanted two three-drawer Nightstands as companions. 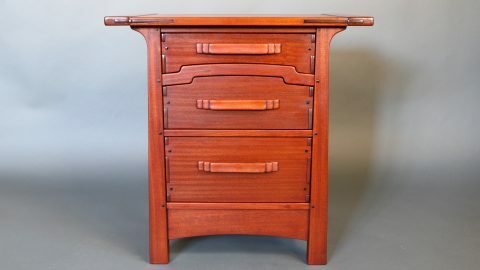 My Aurora nightstand only had one drawer, and in my mind, adding two more drawers to the design simply would not work. I had to start fresh. I decided to retain the single drawer from the Aurora NS as the top drawer for the new piece. 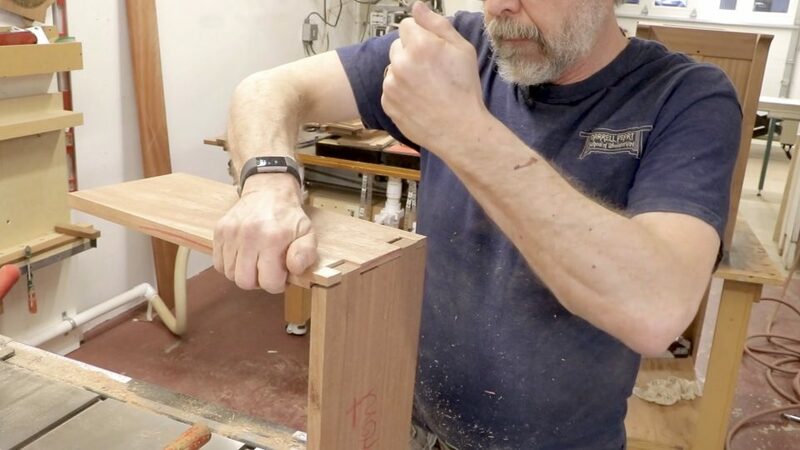 I also decided upon case construction (as opposed to legs and aprons) – which allowed me to use the tapered leg from the Chest of Drawers. It had been a few years since I had designed the Chest of Drawers and in the meantime some tweaks to the design had been bouncing around in my head. 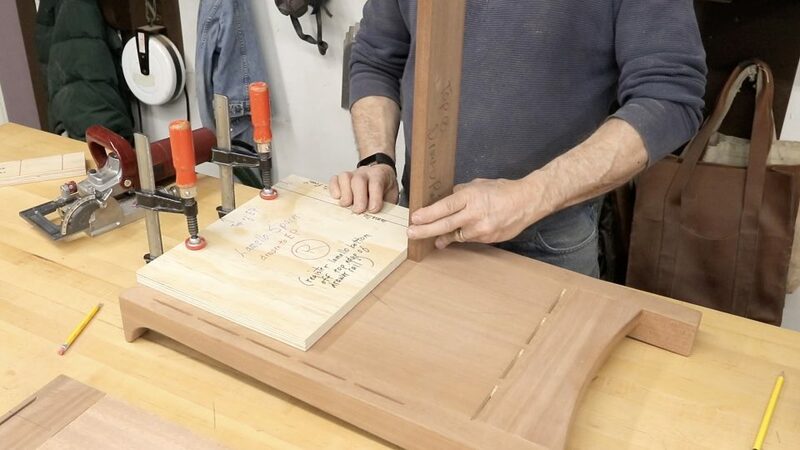 The most important of these was a re-work of the leg to add a sort of corbel at the top. In my mind the corbel reaches out and gives added visual support to the top. This was one of those magical designs that took form as if I were just sitting back and watching the process take place. Subconsciously, I think I had worked out much of this design even before I had the client request. The biggest problem this piece presented was – what to name it! 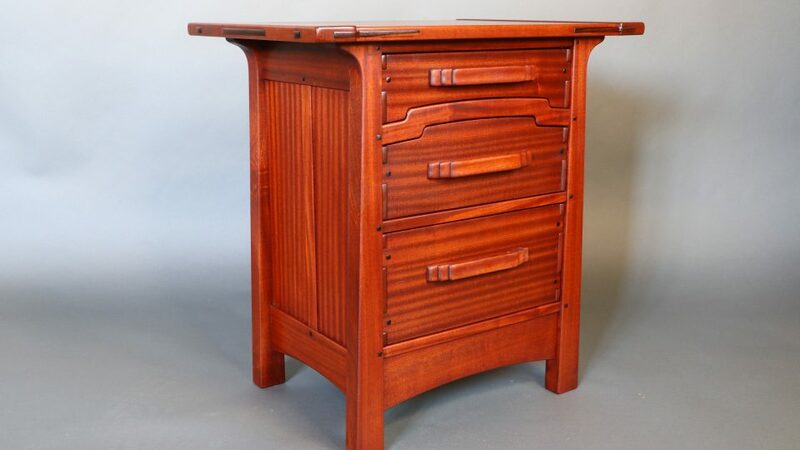 I already had an Aurora Nightstand – and I did not want to go with Aurora Nightstand II. So thinking back – the original inspiration for my Aurora series came when standing in line at the grocery store while looking out the window to the arches in the Aurora Bridge. The Aurora Bridge connects the Fremont District in Seattle with Queen Anne. I was standing on the Fremont side of the bridge. If I had been standing on the Queen Anne side – that would have complicated things! This is one that I’m super keen to have a crack at. 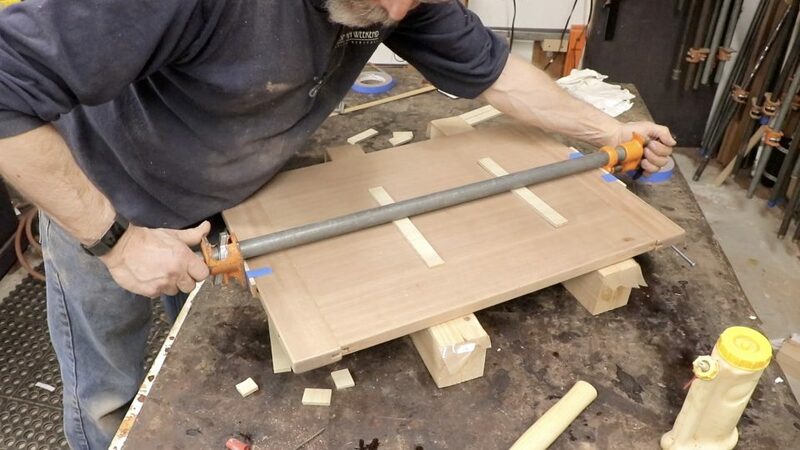 Was very great to see how such an elegant piece of furniture can be made in such a simple and methodical way with a few great little tips along the way. Darrell does an amazing job in this series. 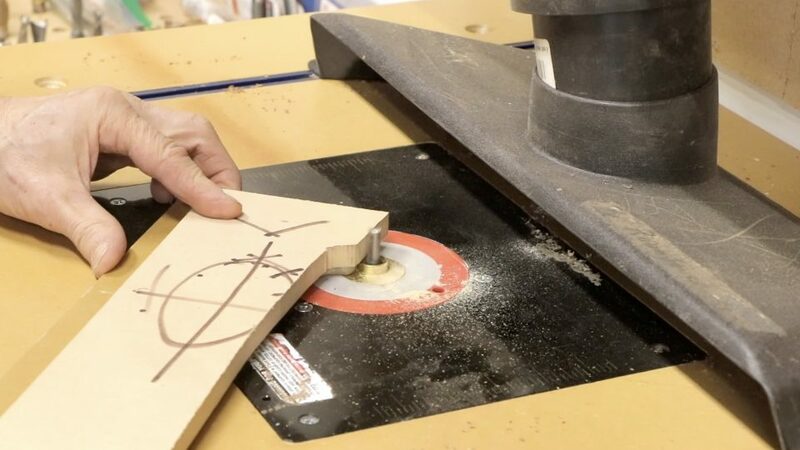 I learned tons of little tricks that really demystified some of the more complicated Greene and Greene techniques! Can’t wait to build it! 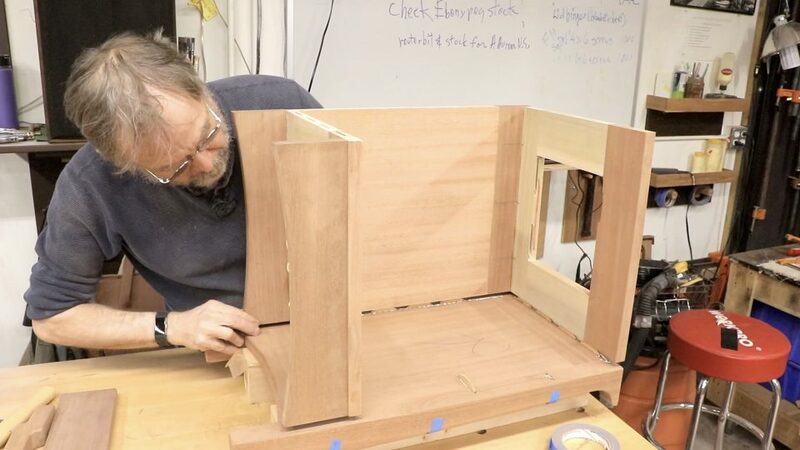 There is so much here for you to learn even if you are not someone who plans on building this piece anytime soon. 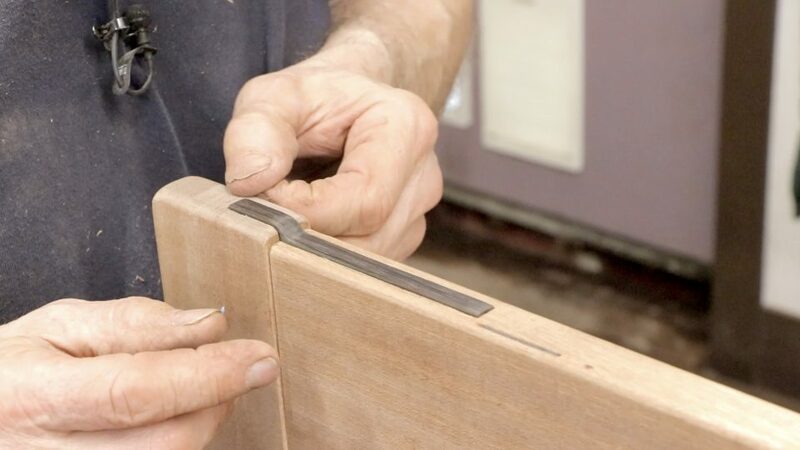 Darrell covers everything from design considerations to some neat tricks to perform some tasks that could help you on most any project. I think this was well worth my money and it is a project that I know I will come back to and watch again even if I never end up building it. Unfortunately for me, my wife is not keen on this style so I will have to come up with someone to make this for as a gift! 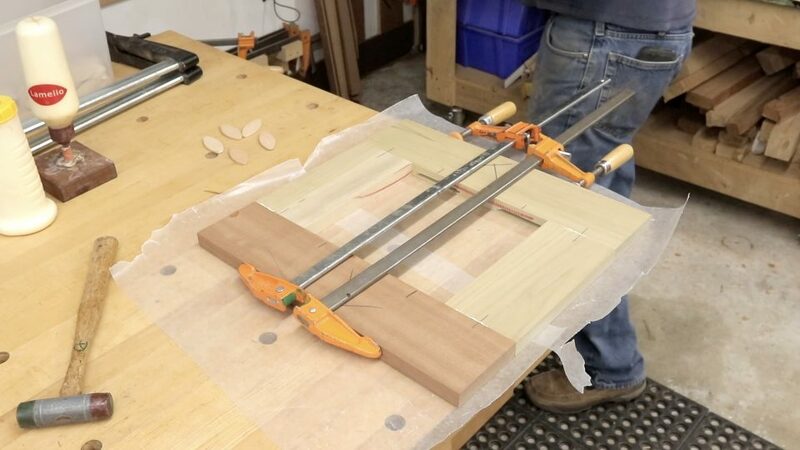 I would highly recommend this project for anyone! 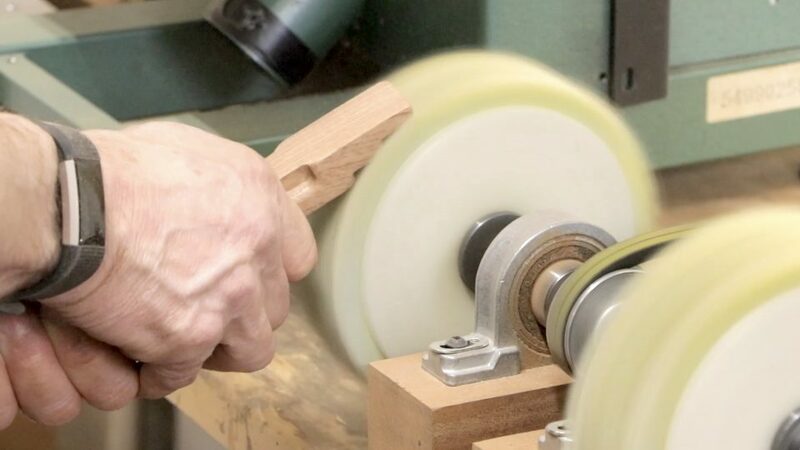 Darrell Peart started his career in the early 1970’s making and selling small wooden items at Seattle’s Pike Place Market. 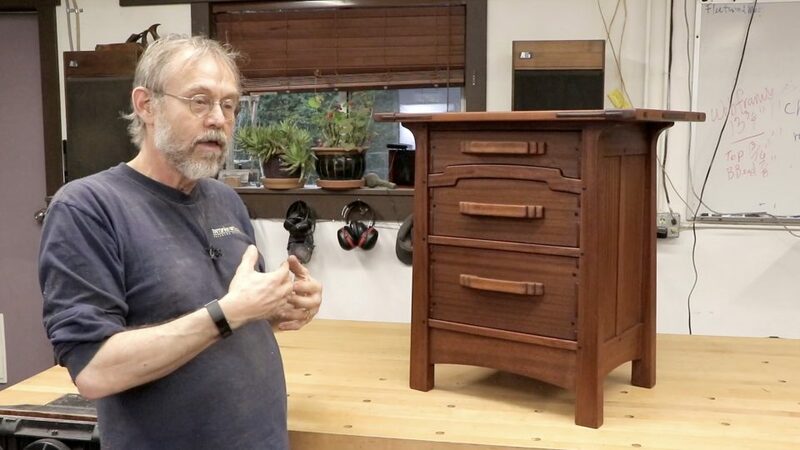 To broaden his experience, he then went on to work for various high-end custom shops throughout the Puget Sound area gaining an extensive background in both commercial and custom furniture making. 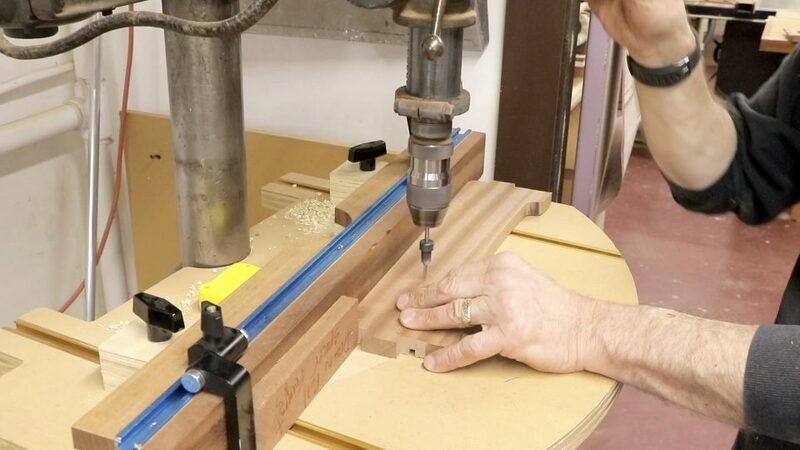 Exploring new design ideas is where Darrell’s passion lies. Although the influence of Greene and Greene can clearly be seen in his work – he draws inspiration from other varied sources as well. 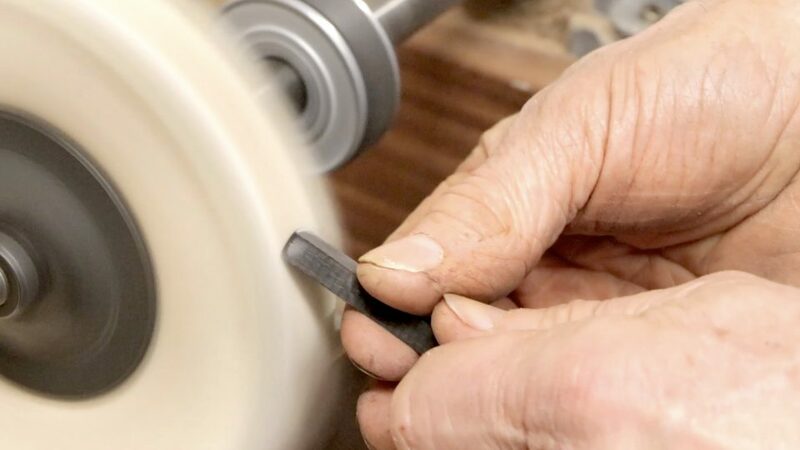 Darrell also writes and lectures about design, woodworking, and the history of Greene & Greene. 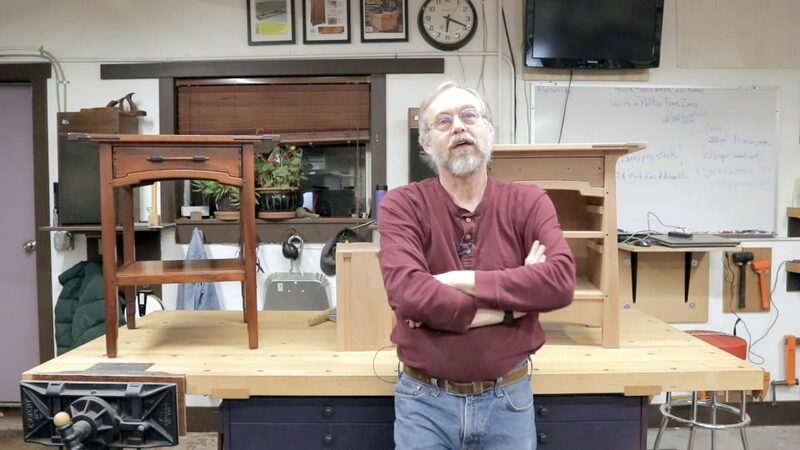 He has written articles for Home Furniture, Today’s Woodworker, Fine Woodworking, Woodwork, Popular Woodworking, American Woodworker, Woodworker West, Style 1900, British Woodworking, 360 Woodworking, The SAPFM Journal, and Australian Wood Review. 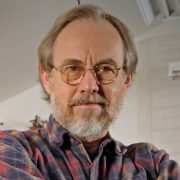 His first book, Greene and Greene: Design Elements for the Workshop, was published in April 2006 by Linden Press followed by his second book In the Greene & Greene Style: Projects and Details for the Woodworker, in 2013.